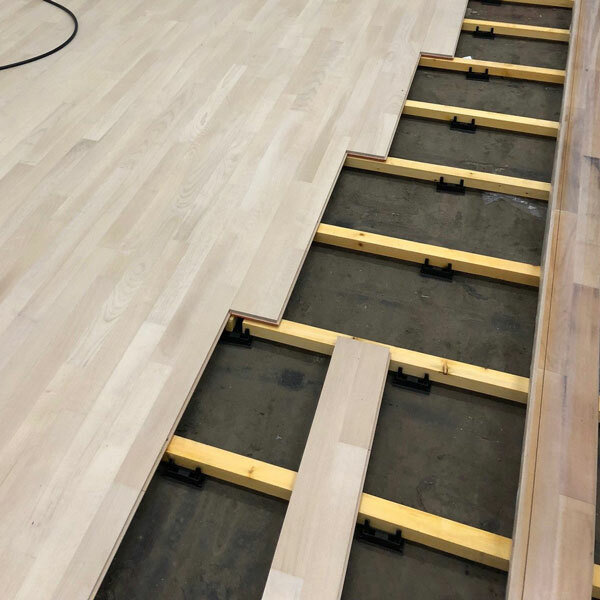 The most critical element of any squash court is the floor, not just from a playability viewpoint, but from a health and safety aspect too. We use the latest levelling techniques to ensure the playing surface is at its best for true bounce and perfect grip, and we comply with the latest sports performance standards EN14904. Using only FSC timber from assured suppliers and market leaders, Junckers and Boen, and as approved suppliers of both, we can offer a 25-year manufacturer backed guarantee. Whenever possible, we recycle your old flooring.